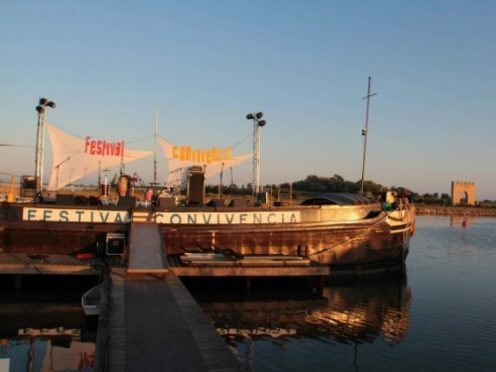 30 June to 4 August 2016: The Convivencia World Music Festival: sailing events on the Canals of the two seas (Canal du Midi and Garonne Canal ), at 13 locations. 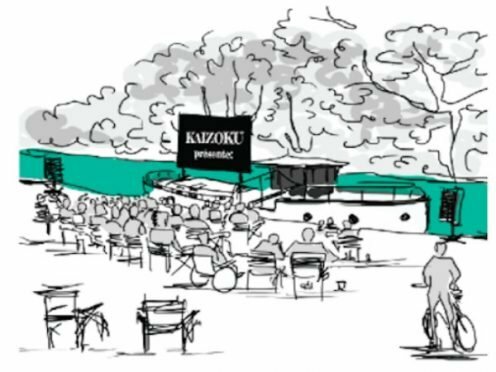 5 July to 4 August 2016: The Bordeaux outdoor river cinema in Toulouse, Kaizoku association, on the Canal de Garonne and the Baise at 17 locations. Identify activities on your itinerary. If you are travelling alone and would like to share a rental self-drive boat, contact us to be put in touch with other travellers. 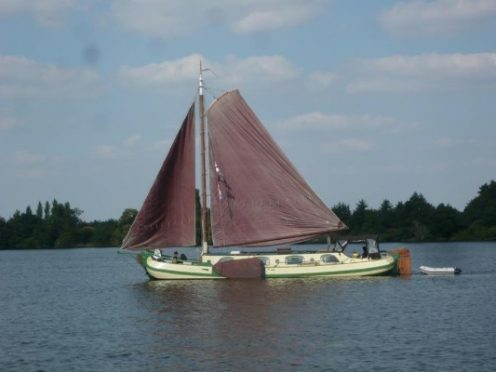 For all enquiries, click on the link below and specify your requirements.